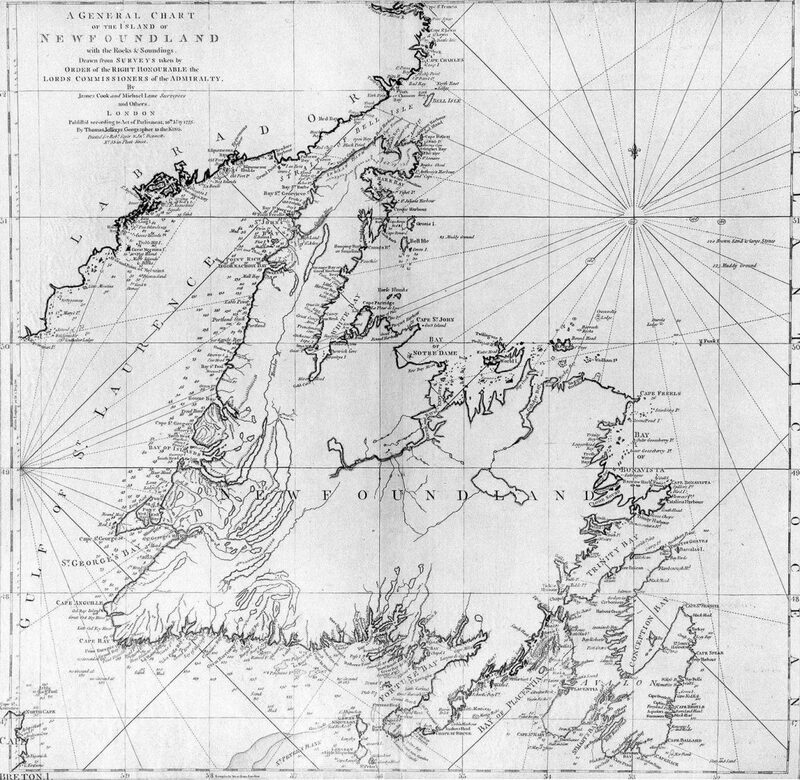 Sir John Berry’s census of 1675 lists 19 Bideford boats fishing for Cod off Newfoundland. With them were 34 boats from other West Country ports, but only one from London and one from Topsham. In 1678 there were some 25 Bideford vessels, but by 1699 a change was becoming apparent, Although Bideford had a larger fleet than in earlier years and now had so much of the Newfoundland trade that only two English ports surpassed it, those ports were London and Topsham. Bideford’s part in the trade was at its zenith. John Davie had accompanied Grenville to Virginia and had acquired land there, upon such small beginnings he had then built. After his death, in 1710, his monument at Buckland Brewer claimed “By his example thus he benifited his fellow Bidefordians, to the extent that it almost seemed commerce of that place seemed both to have flourished and to have fallen with him.” Others involved in the tobacco trade were John Buck and John Strange. It is said that such bounty now flowed through the Taw and Torridge ports that there were rich pickings to be had by Spanish privateers, so much so that they named the offing of the estuaries “The Golden Bay.” Though an account from 1900 suggests that the name was coined by Bideford privateers, because they profited by picking up as prizes the numerous pirate vessels, often from Algiers or Tunis, that swarmed in the Channel.